This is an invitation to celebration ! To Live the 12 days of Christmas as faithful followers of Jesus of Nazareth. To celebrate the gifts Our Father has given us and live as witnesses to the true meaning and season of Christmas. Recapture the Sacredness of the Holy Nativity of Our Lord and Savior Jesus Christ! Christ Mass is a Christian celebration. It is not only a “holiday,” it is the Holy Day, the celebration of God becoming man and dwelling among us. We have a long tradition of celebrating Advent and the Christmas season. It is time we recapture the beauty of our traditions and celebrate them! Here’s what to do . . . Celebrate Advent from the first Sunday until Christmas Eve! DECEMBER 6, celebrate the Feast of St. Nicholas (The Real Santa)! DECEMBER 24th, decorate in celebration for the birth of Jesus! 1. Leave your Christmas decorations up until January 6th! 2. Have a Twelfth Night Party! 5. Reflect on your experience and share it with us either at the “live the 12 days” group on facebook or on “you tube”. Make Merriment during the 12 days of Christmas. Meditate on each gift of Our Father for each day of the Christmas season. Consider attending Daily Mass for the 12 days, Celebrate the Epiphany like only Catholics can. 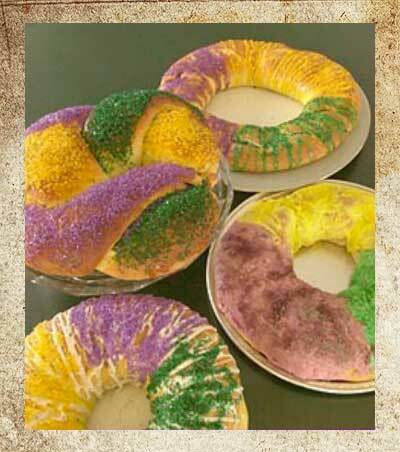 Traditionally some Catholics celebrate the Epiphany until Mardis Gras ! Protestant Christians: See work of Leslie Kelly & Linda Coats at www.12daysbook.com , for a wonderful book with a compilation of activities, crafts and scriptures. The blessing of the home is a popular Epiphany custom. 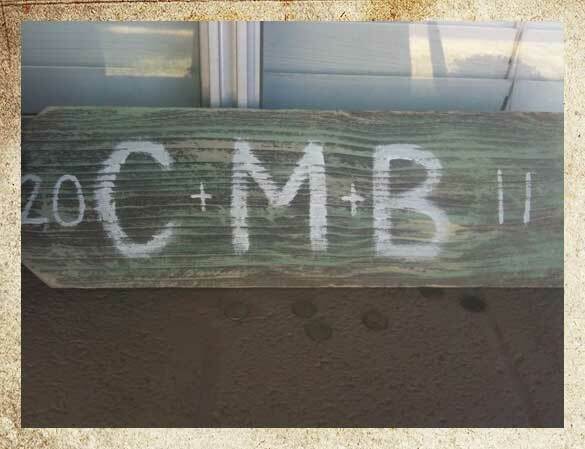 Using chalk, many households mark their entrance door with the current year and with the inscription CMB, the initials of Caspar, Melchior and Balthasar, the traditional names of the magi. The inscription also stands for the Latin phrase Christus Mansionem Benedicat, which means “Christ, bless this home.” Read the story about Zacchaeus (Luke 19:1-9) from the Family Bible. Peace be to this house and all who live here. During these days of the Christmas season, we keep this feast of Epiphany. Through the guidance of a star, the coming of Jesus was made known to the Gentiles. We celebrate Christ made known to the Magi, to John in the River Jordan, and to the disciples at the wedding at Cana. Today Christ is made known to us! Today this home is a holy place! The Magi came from the east to Bethlehem to adore the Lord.”They went into the house, and when they saw the child with His mother Mary, they knelt down and worshiped him. They brought out their gifts of gold, frankincense and myrrh, and presented them to Him.” [Matthew 2:11] We bow our heads and pray for God’s blessing . . . Lord our God, bless our home and all who live here. May we be filled with health, goodness of heart, gentleness, obedience to Your law, and thanksgiving to the Father, and to the Son, and to the Holy Spirit. Help us love and respect one another and make your presence known by the way we care for others. May this blessing remain upon this house and upon all who live here.